The search bar in the extensions part doesn’t save the value if you reload the window. After reloading the window, the search bar value has gone. In the last article, I finished my research, my assumption was that extensions search bar needs to implement some kind of viewletState, which will keep track of its value. 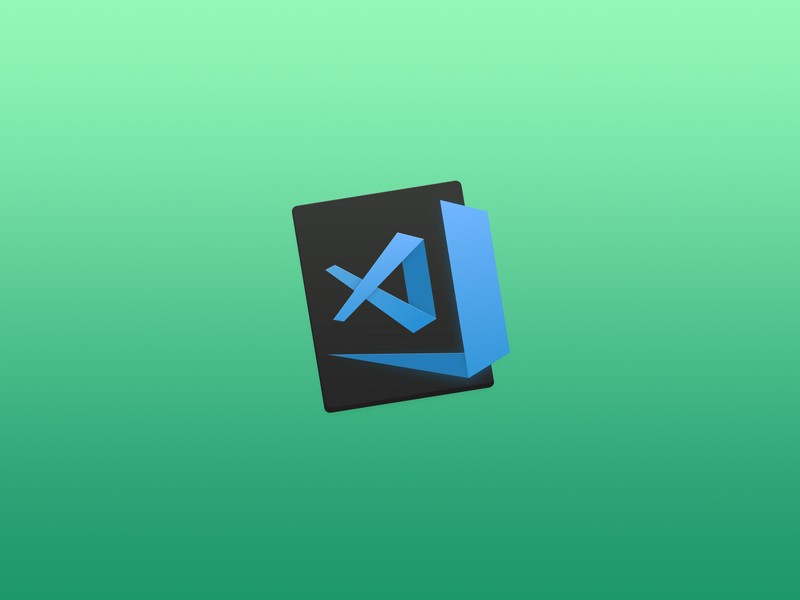 I came to this assumption by comparing extensions search bar with the search bar in the Search part of VSCode because the second one keeps the input value even if you reload the window. After some time, I got a response from Microsoft’s member, and he confirmed that my guess is right. Thus, I could start developing my solution. Even though I knew what I have to do theoretically, it took me a lot of time to implement this bug fix because codebase is large, and I basically couldn’t figure out where exactly and what I should code. and the input parameters are assigned to these options. A small milestone was completed. Now, my task was to keep track of the value and save it inside the state. Based on the implementation of viewletState in the searchView, I created a searchViewletState in the extensionsViewlet. As you can see, I type “react” in the searchBar. Then, I reload the window, and the searchBar has a value of “react”! 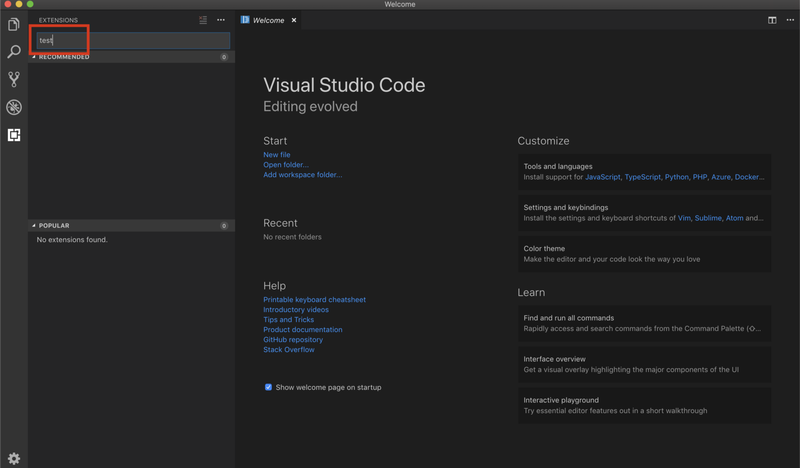 VSCode has a large codebase, so it was difficult to explore the code and not everything was obvious. I haven’t worked with TypeScript for a while. However, TS actually helped me at some stages of development, and I consider using it in my future React projects! There wasn’t any similar bug fixed in this project before, which is quite seldom for open source projects. I overcame these challenges, and I was able to fix this issue. I am proud of contributing to the software that millions of developers are using! It’s great to add VSCode to my portfolio of open source contributions.